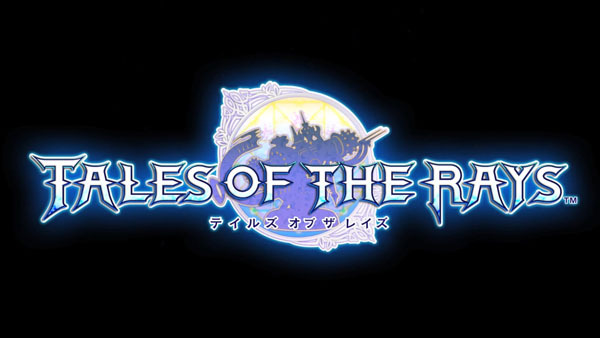 Bandai Namco has announced Tales of the Rays, the next Tales smartphone game. The game is set in “Tir na Norg,” a world that produces unlimited energy thanks to the chiral molecule. But when a shadow of destruction approaches this world full of light, the journey of Ikusu, a “Kagamishi” boy able to manipulate magic, begins.